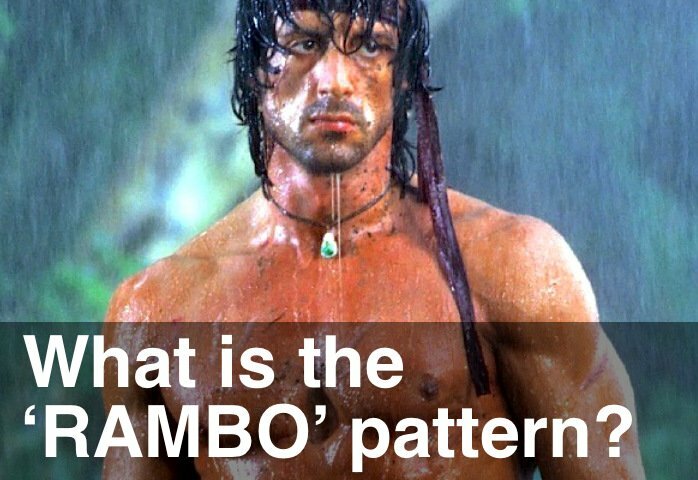 Unusually large number of RAMBO patterns over the last few days – and it’s generated quite a lot of emails. Remember RAMBO stands for a potential “Reversal of AMateur Break Out” and signal when Amateurs are active at new highs and lows, trading the breakout. They can be great, low risk entry points so they’re worth following.